Simultaneous Interpretation? Electronic Voting? How much do you know about them? This word appeared in Pairs Peace Conference in 1919 for the first time. On the conference, delegates negotiated with their counterparts with the help of English-to-French simultaneous interpretation, which marked the inception of simultaneous interpretation profession. In China, simultaneous interpretation was firstly applied in Asia and Pacific Rim Peace Conference in 1952. Since then, there is merely more than 40 years of development. In 1990, every desk in the Grand Auditorium of the Great Hall of the People was equipped with an electronic voting unit for secret ballot. It was the first time that the third session of the Seventh National People’s Congress utilizes electronic voting units, green for agree, red for disagree, yellow for waiver. Two different products emerging from different background. What if they are combined into one piece? There are 56 ethnic groups in China. Because of historic and geographical reasons, some areas have many ethnic groups living together, such as Northeast, Northwest and Southwest China. Recently, with economic development, communication between different ethnic groups has increased; as a result the needs for simultaneous interpretation have been increased. Meanwhile, participants in the conference need to vote for the conference topics. So, we can find out the funny scene in which participants hold the interpretation receiver with one hand, and hold the electronic voting unit in the other hand. Xijiang locates in heart of Eurasia continent, there are 47 ethnic groups living in 166000 sqm land. The communication and corporation between different minorities is everywhere. 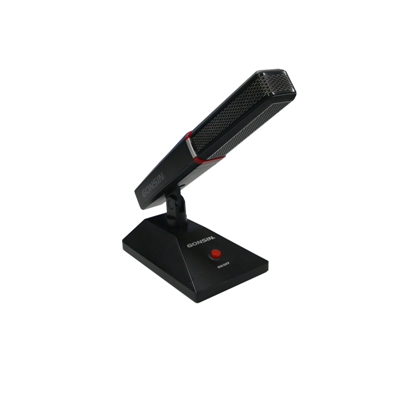 For the conference organizers, if they pursue wireless conference systems, it will require them to buy simultaneous interpretation system and voting system respectively, which not only adds more cost and engineering difficulty, but also brings inconveniences for users. The first voting system with interpretation in the globe combines two different proudcts into one-piece, brings brand-new user experience, and makes more convenient, intelligent conference. The communication mode of electronic voting can be divided into two kinds, wired transmission and wireless RF transmission. 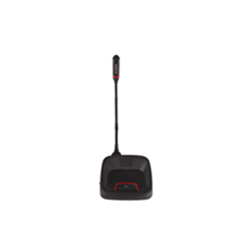 The wireless RF transmission has become developing trend in the conference industry. As for the simultaneous interpretation system, IR transmission and wireless RF transmission are the main methods in the market. 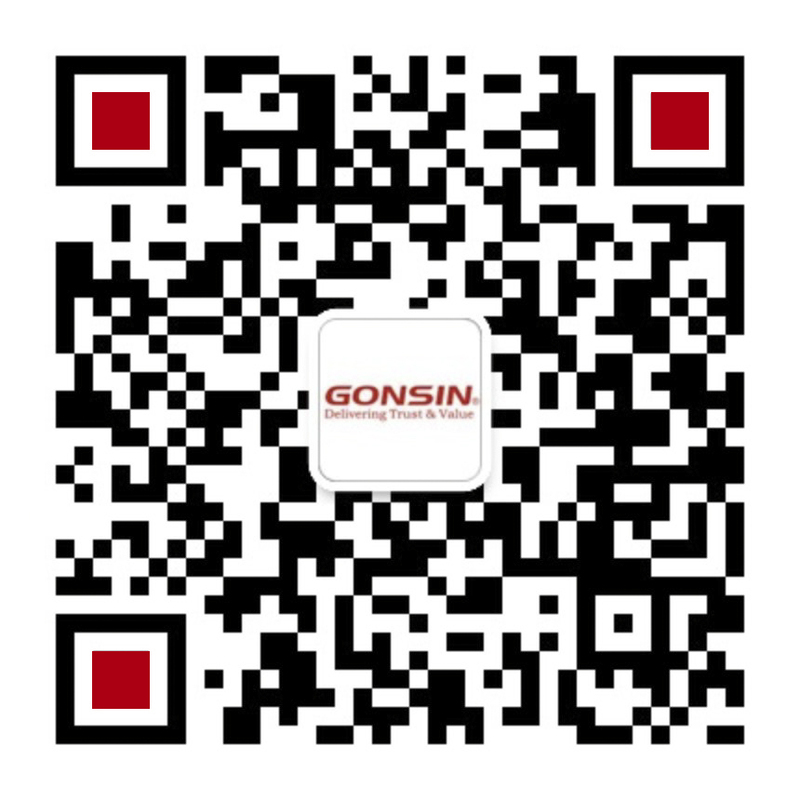 Since established in 2003, GONSIN has accumulated rich experience and made remarkable achievements in conference voting system and simultaneous interpretation system. In 2016, GONSIN launches the brand-new product: BJ-W5I Wireless Voting Unit with Interpretation. 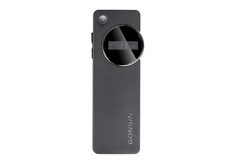 GONSIN BJ-W5I wireless voting unit with interpretation is a kind of handheld wireless product featuring functions of simultaneous interpretation and voting. The product not only breaks the technical barrier in conference industry, but also realizes a fully new concept: user can change the operation mode by setting. The operation modes include interpretation mode, voting mode, combined voting&interpretation mode. Flexible operation mode setting makes conferences more easier. The system utilizes GONSIN self-developed FS-FHSS technology, which can detect the wireless signal and make stable signal transmission by frequency selection and hopping double mechanism. Besides the interpretation and voting, BJ-W5I has other functions such as attendance registration, evaluation, election, grading. Powerful, Versatile, Flexible, all make it the benchmarking in the conference industry.